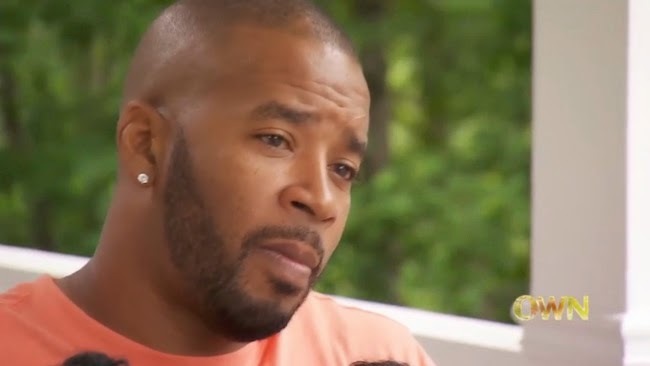 Jay Williams, an Atlanta-based video producer, sat down with Iyanla Vanzant to participate in a three-part show on OWN’s “Iyanla: Fix My Life.” Williams is the biological father of 34 children by 17 different mothers. The ages of his children span from 26 to 3. While he says he does maintain a healthy relationship with some, there are others he needs a lot of work on. He reached out to Iyanla, a spiritual and relationship expert and TV host, in hopes of becoming a better father to all of his children. Check out this clip of Iyanla asking Jay why he never considered a vasectomy. You can watch the full episode of “Iyanla: Fix My Life,” Saturday, Sept. 6, at 9 p.m. ET.